Our GAS SAFE Registered plumbing and heating engineers are here to design, install, maintain or repair your central heating system. Take advantage of our knowledge and expertise to update your existing heating system to a more cost effective and environmentally friendly model: or keep your current system in excellent working order with our regular service and maintenance packages. Our boiler installation London teams are able to design and install brand new central heating and boiler systems for domestic and commercial purposes. Contact us about your new build, office or development project and receive a free, no obligations quote. Please refer to our heating system guides (below) for information on the types of system we are able to design, install, maintain and repair. Minus Points: Not practical for installations that require an economical use of space. Requires pumps to ensure constant pressure at taps. Economy: Water is heated and stored whether or not it is used. 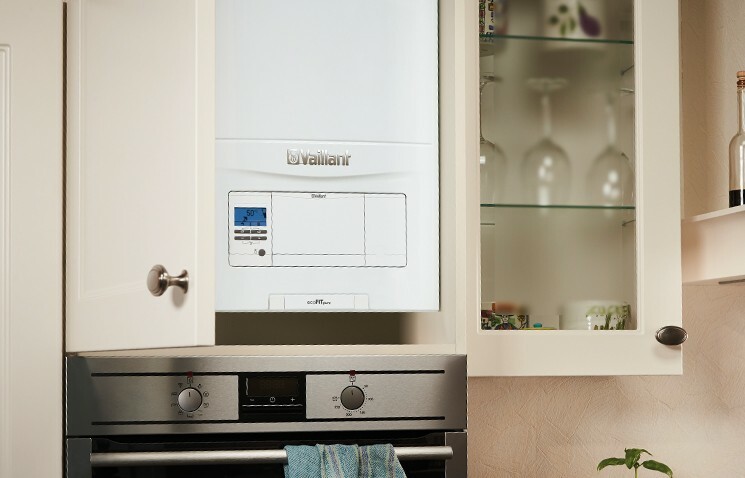 Typical System Requirements: Boiler; Hot Water Cylinder; Loft Tank/s; Radiators. The combination boiler is environmentally and financially friendly because it only heats the water you use. It’s a popular solution for landlords and smaller premises. The combination boiler saves space by not using storage tanks. Its space-saving and economical plus points can also be its downfall though: particularly when a larger household or building is trying to drain hot water from several sources at once. While combination boilers with bigger and better flow rates are being designed, the overall performance is noticeably less than a gravity system. Plus Points: Compact and economical, heating only the water you actually use. Good for homes with a single bathroom. 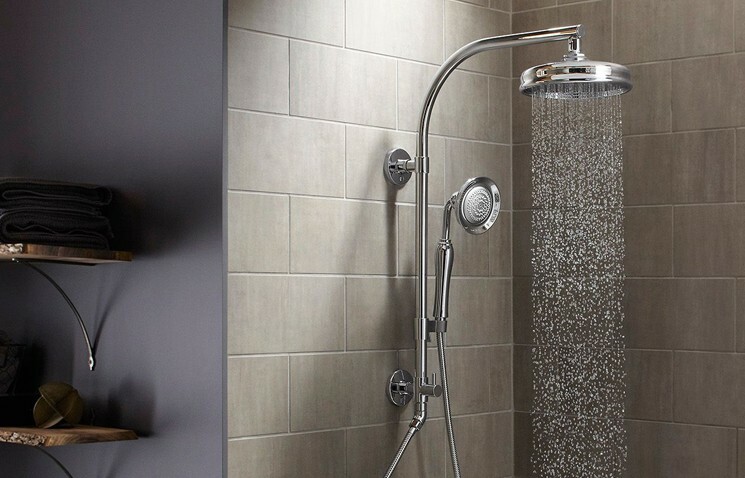 Performs excellently with showers. Minus Points: Lower flow rates compared with gravity or high pressure systems. No way to install a shower pump. Will not support simultaneous demand from several outlets. Economy: Excellent. Heat what you need, pay for what you use. Typical System Requirements: Combination boiler only (no tanks needed); Radiators. Mains or high pressure heating systems provide excellent pressure at all outlets – provided that your property enjoys good mains water pressure in the first place. When a mains system is installed in an area that has good overall pressure, you’ll get a constant flow rate from every tap and shower in the building. When the mains water pressure is weak, your mains system will be lacking in energy and flow rate. A mains heating system can also offer risks that are not present in systems whose flow rate is controlled by pumps and secondary tanks. Hot water exiting taps at high pressure can scald. 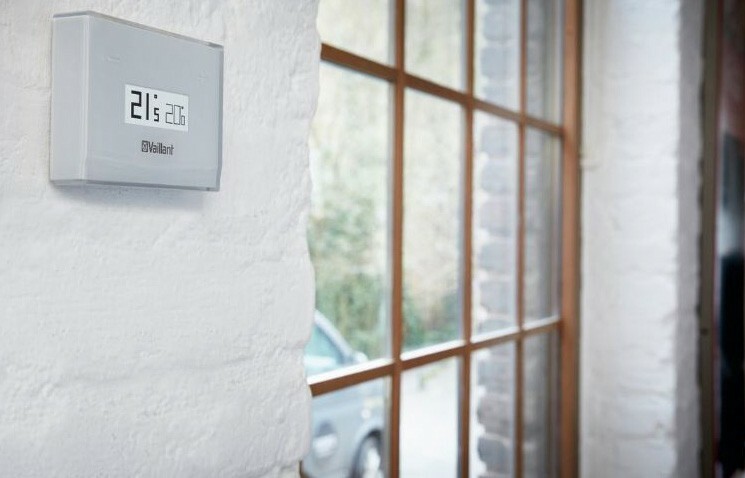 As a result some mains high pressure heating systems require building control notifications; certified installation and commission; and annual servicing to ensure continued safe use. Plus Points: Hot water at mains pressure throughout your property. Constant high flow rates. No need for an expansion or feed tank. Minus Points: Costs more to install and may incur building control and certification problems in the process. Pressure flow is only as good as the existing mains. Not suitable for shower pump installation. Economy: Costly to install. Water is heated and stored regardless of use. Requires annual servicing and maintenance.